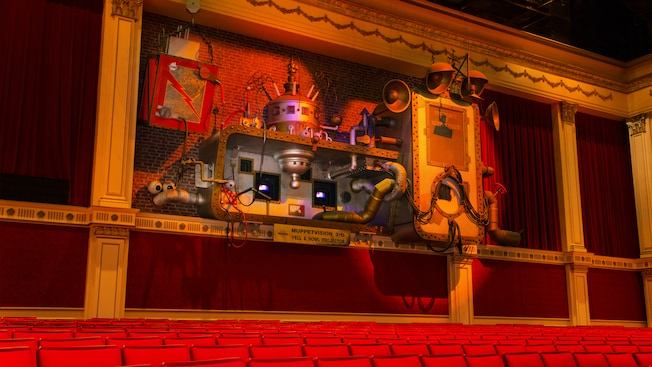 This 4D show is fun for all ages and I would say a must see if you haven’t done it before (who knows when Disney will decide it is time to replace it). 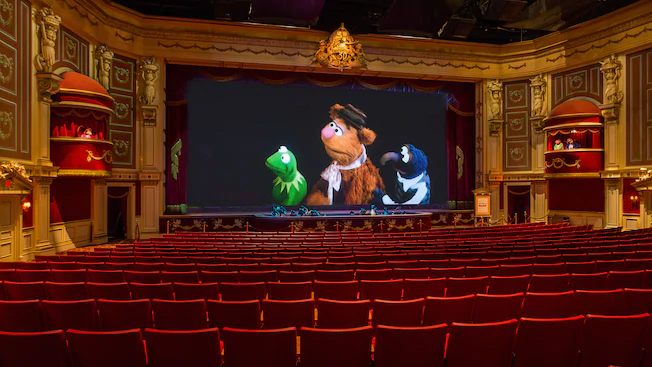 The pre-show is one of the best in all of Disney World. The grandkids (7 of them ages 1 through 9) loved it. This attraction has been around for years- no need to fast pass. Walk on in!! 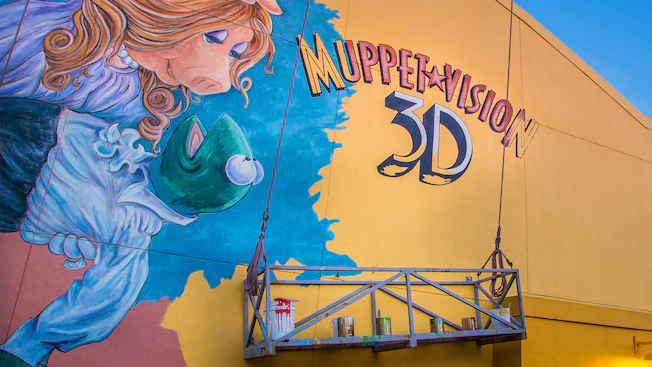 You put on your 3D glasses and watch kermit, miss piggy and the gang sing and dance their way through it. Great gift shop afterwards too! !